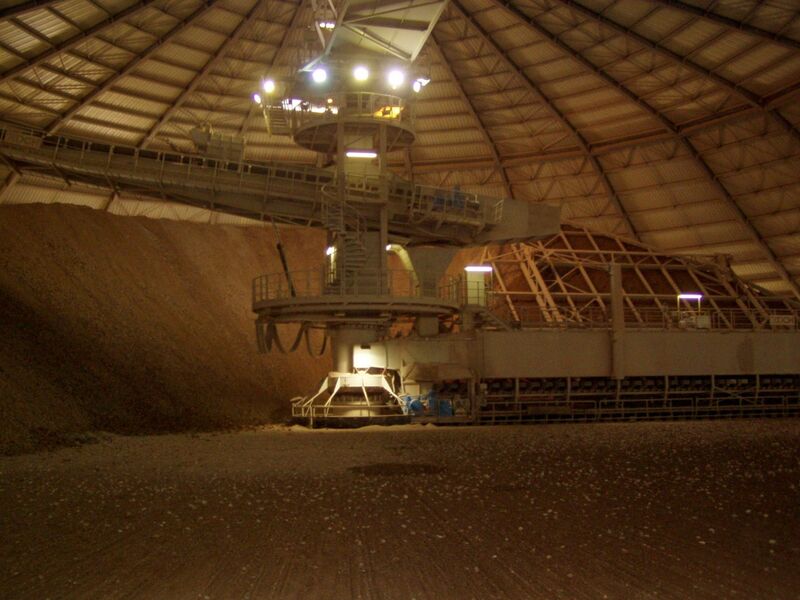 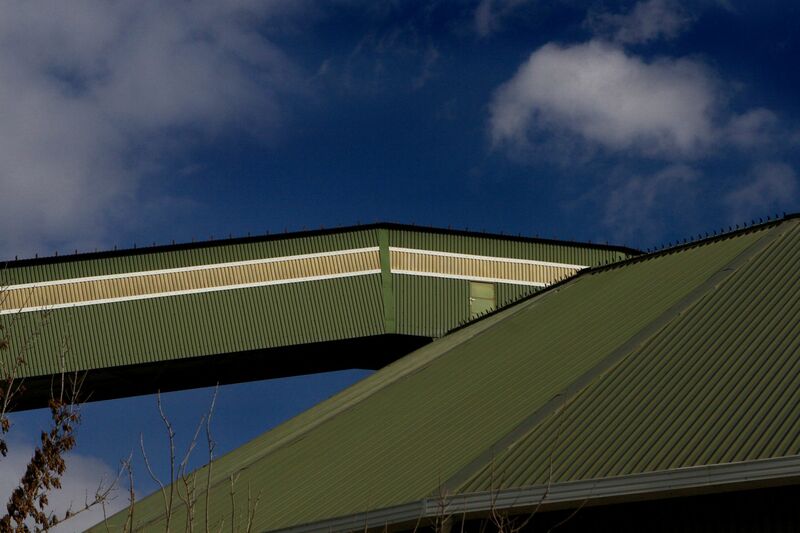 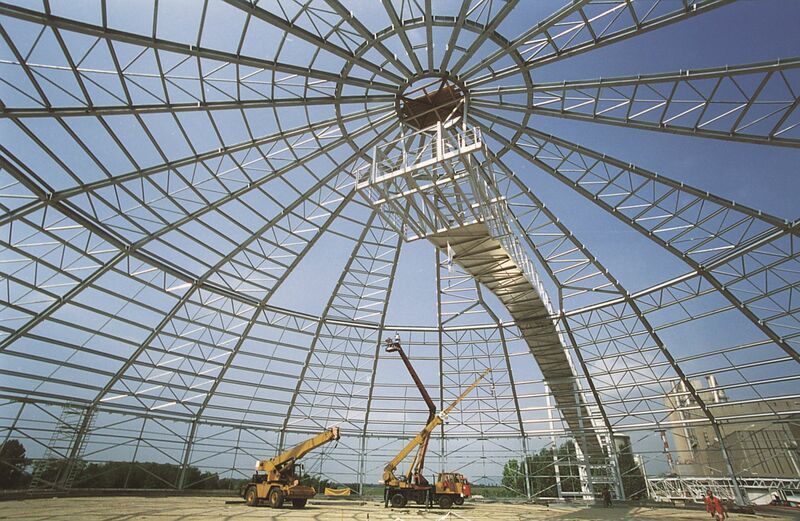 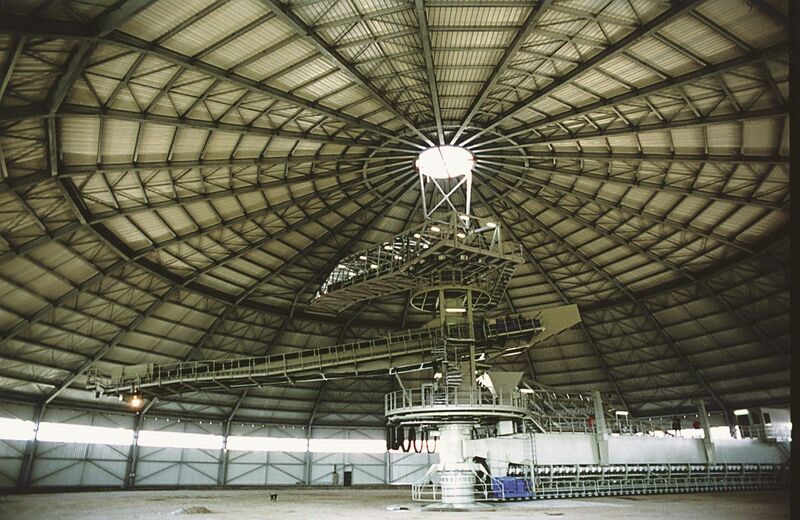 There are two types of premix storages, longitudinal with 40-60 m span and a circular structure compiled of segments. 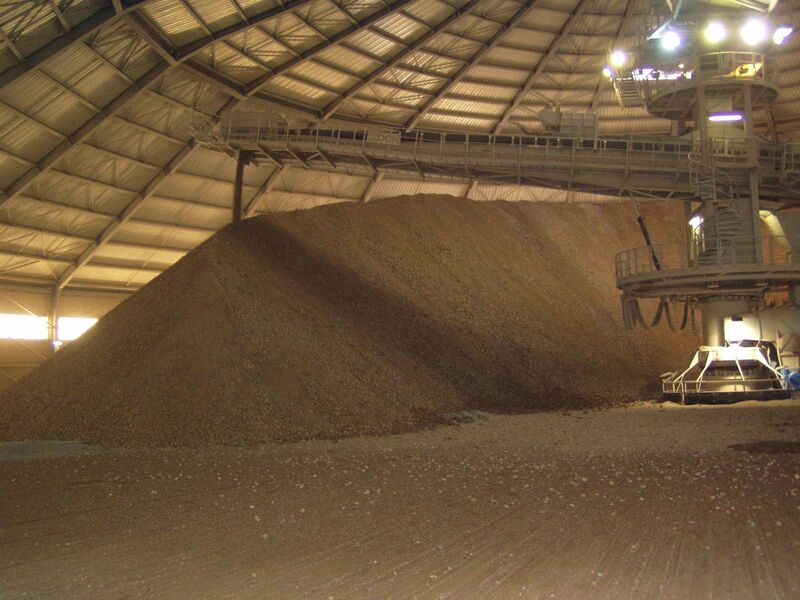 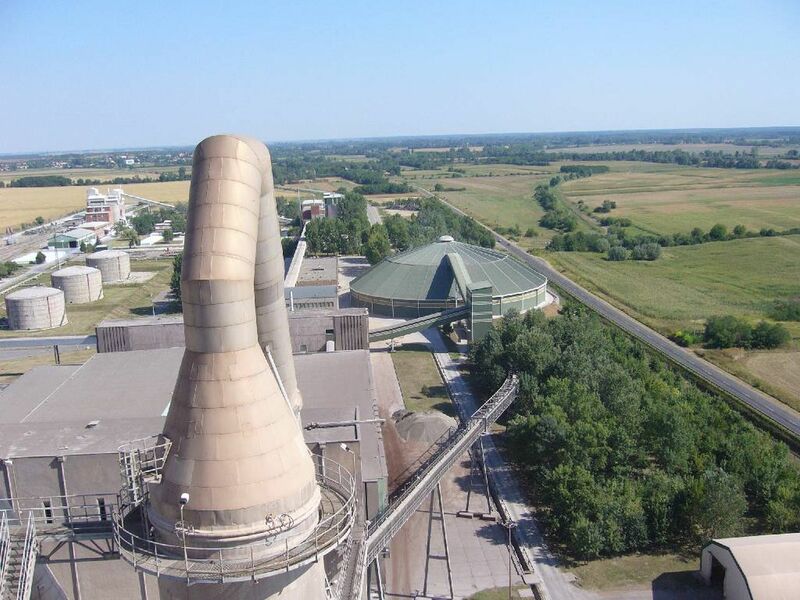 The aim of both is a prior mixing of the two main materials for cement production, limestone and clay. 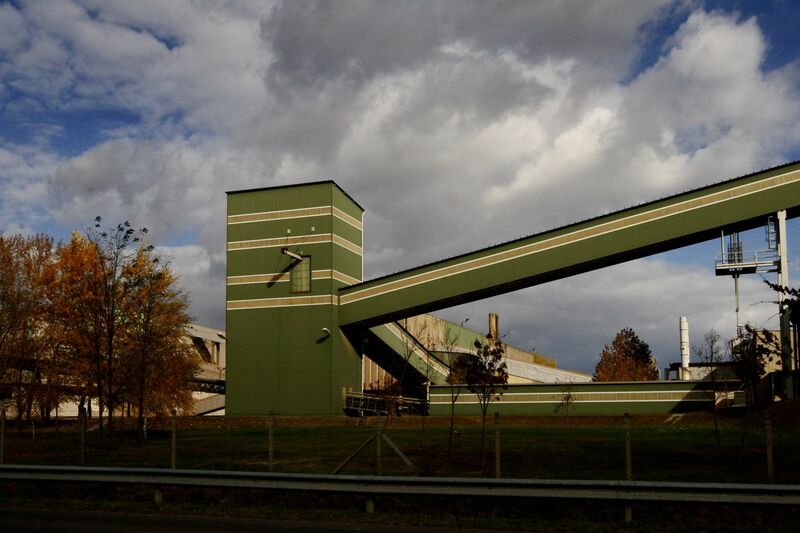 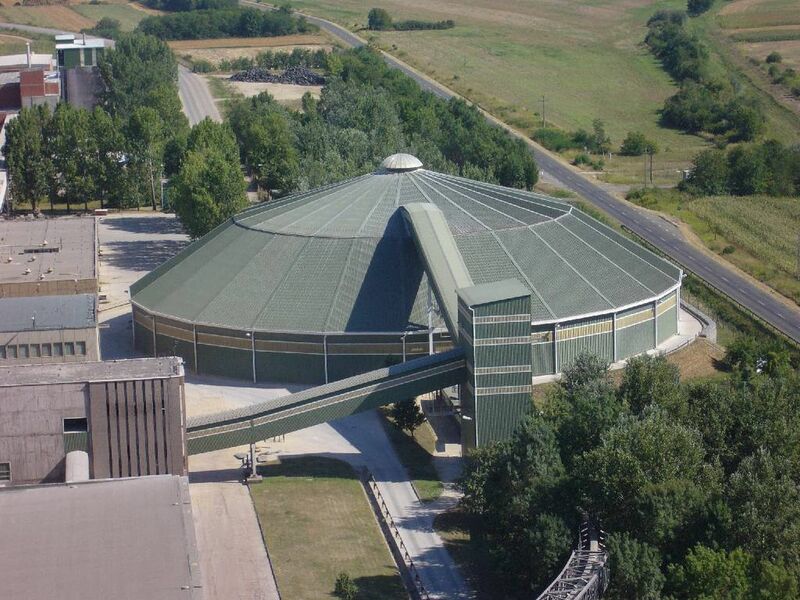 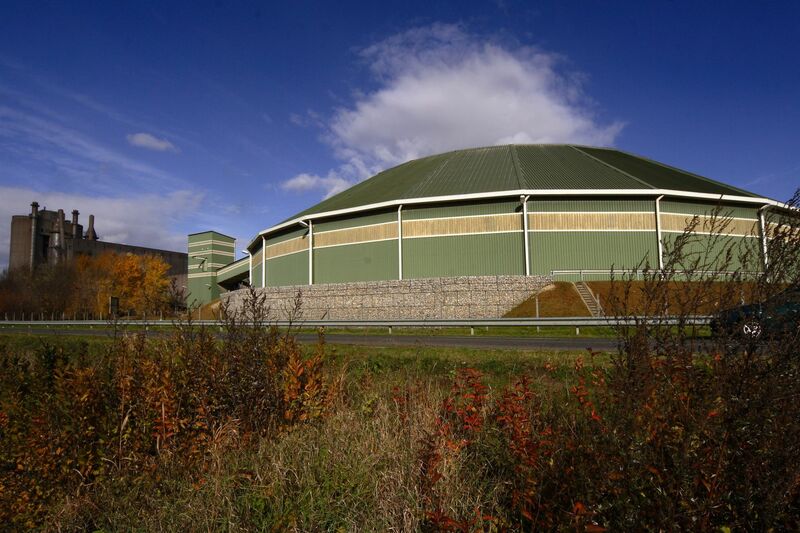 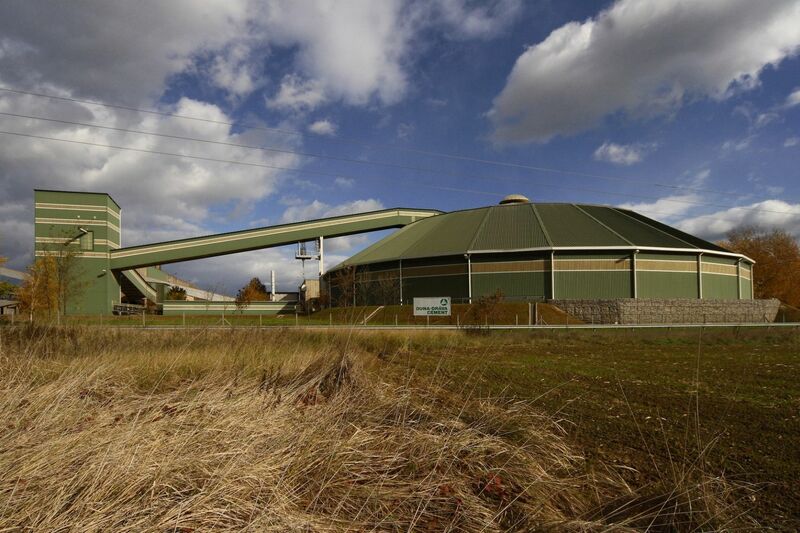 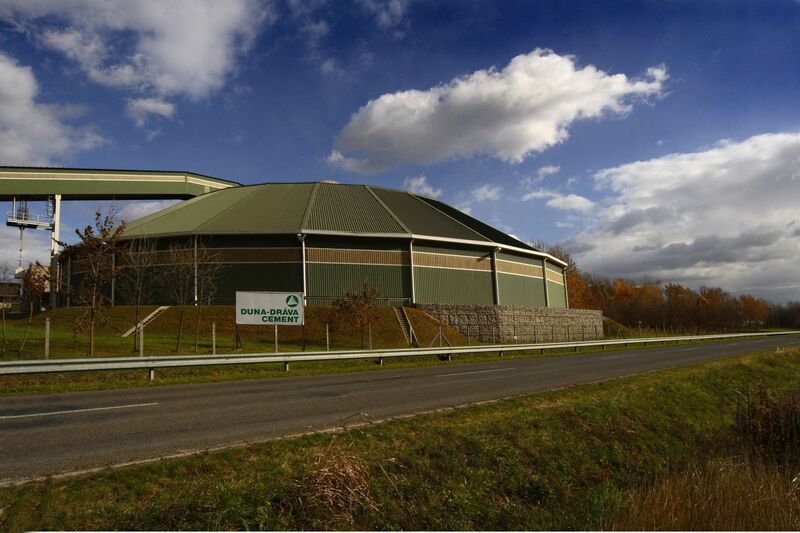 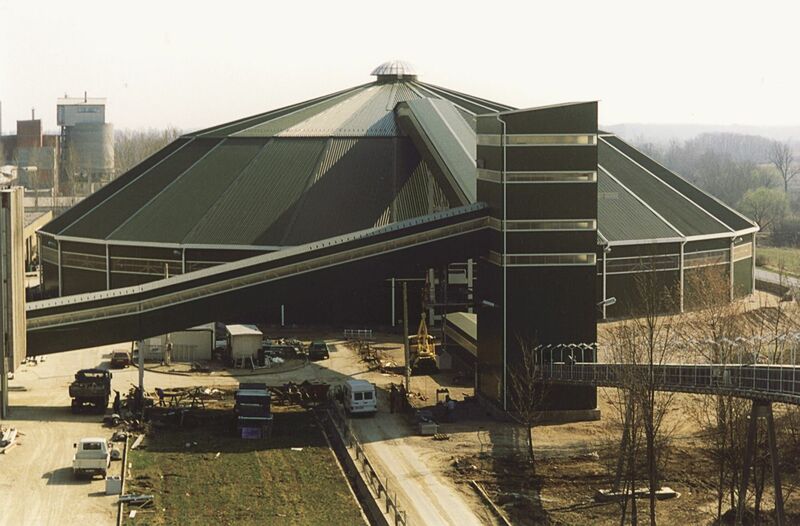 At the year of its building, this circular Premix Storage at the Beremend Plant was the one with the biggest span in Europe.